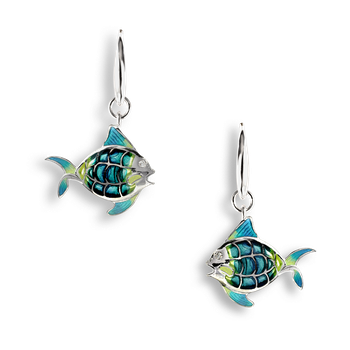 Nicole Barr Designs Sterling Silver Angel Fish Wire Earrings-Blue. Diamonds. 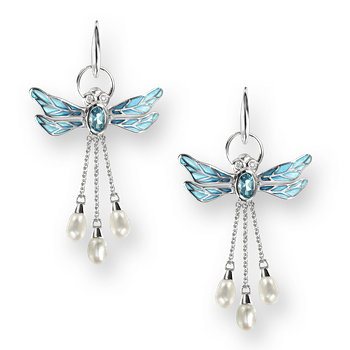 Nicole Barr Designs Sterling Silver Dragonfly Wire Earrings-Blue. Diamonds, Blue Topaz and Pearl. Nicole Barr Designs Sterling Silver Seahorse Wire Earrings-Blue. Pearls. 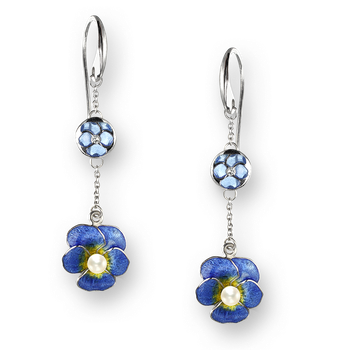 Nicole Barr Designs Sterling Silver Pansy Wire Earrings-Blue. Diamonds and Pearl. 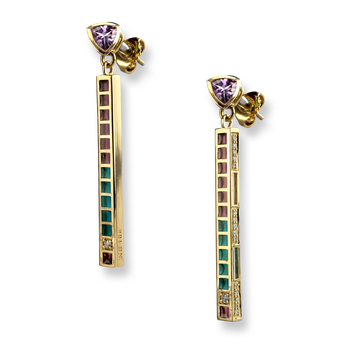 Nicole Barr Designs 18 Karat Gold Modern Drop Earrings-Purple. Diamonds, Amethyst. 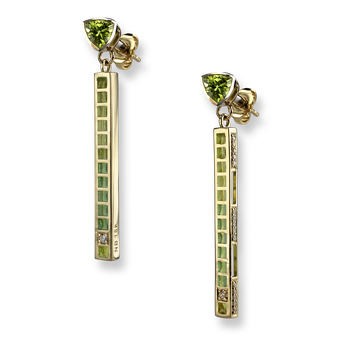 Nicole Barr Designs 18 Karat Gold Modern Drop Earrings-Green. Diamonds, Peridot. 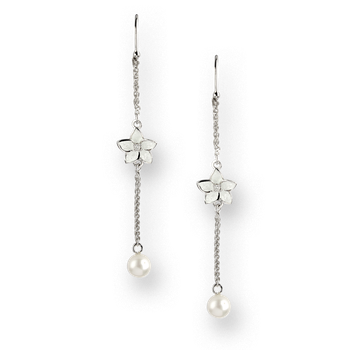 Nicole Barr Designs Sterling Silver Stephanotis Wire Earrings-White. Diamond, Pearl. 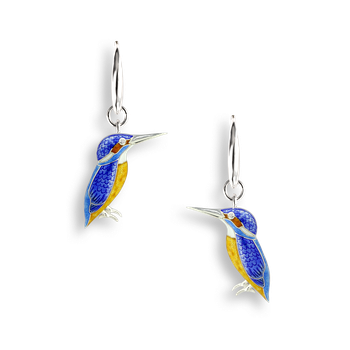 Nicole Barr Designs Sterling Silver Kingfisher Wire Earrings-Blue. Diamonds. 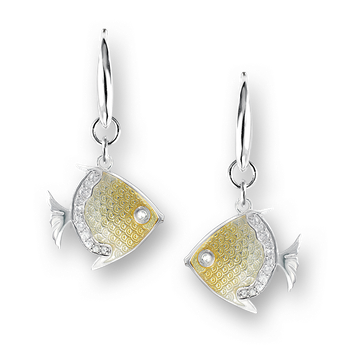 Nicole Barr Designs Sterling Silver Teardrop-Gemstone Stud Earrings-Gray. 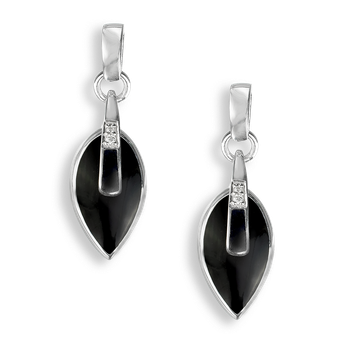 Diamonds, Black Onyx. 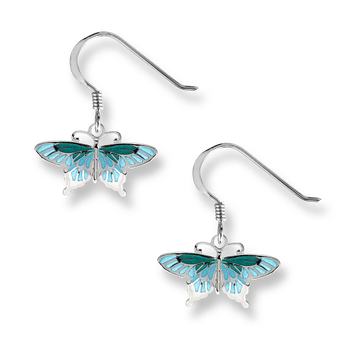 Nicole Barr Designs Sterling Silver Contoured Leaf Stud Earrings-Blue. Blue Topaz. 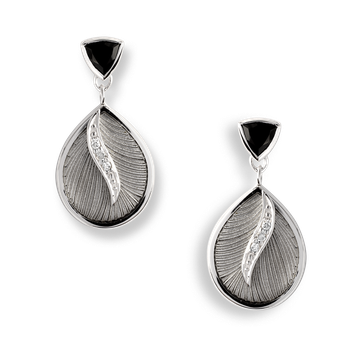 Nicole Barr Designs Sterling Silver Shell Wire Earrings -Purple. Pearl. 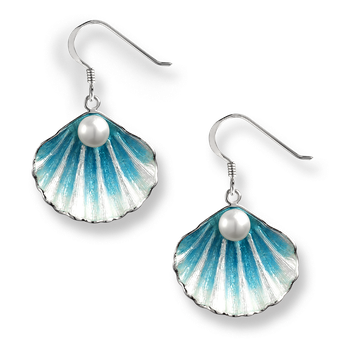 Nicole Barr Designs Sterling Silver Shell Wire Earrings -Blue. Pearl. 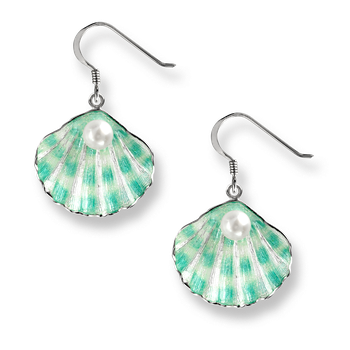 Nicole Barr Designs Sterling Silver Shell Wire Earrings -Green. Pearl. Nicole Barr Designs Sterling Silver Crab Stud Earrings-Blue. Pearls. Nicole Barr Designs Sterling Silver Dogwood Stud Earrings-White. Pearls. 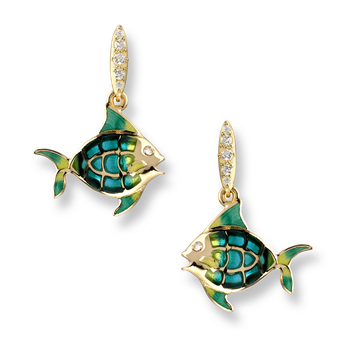 Nicole Barr Designs 18 Karat Gold Fish Stud Earrings -Turquoise. Diamonds. 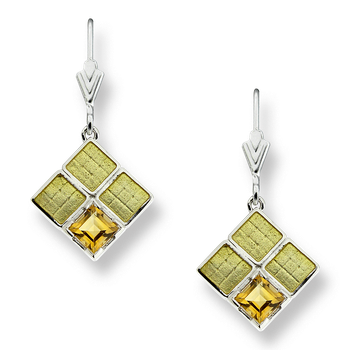 Nicole Barr Designs Sterling Silver Square Weave Wire Earrings-Yellow. Citrine. 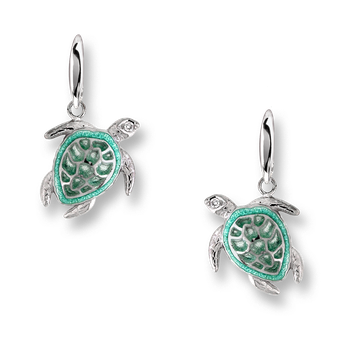 Nicole Barr Designs Sterling Silver Sea Turtle Wire Earrings-Green. Diamonds. 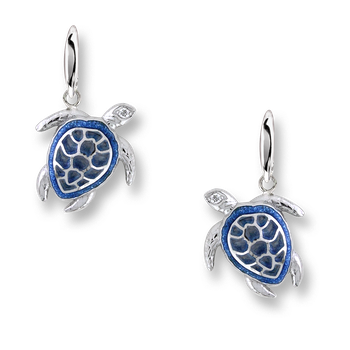 Nicole Barr Designs Sterling Silver Sea Turtle Wire Earrings-Blue. Diamonds.